For the past few days, Mathnasium University users may have experienced issues having pages load in MU or even accessing the MU site. 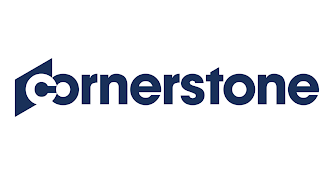 Cornerstone has reported that these performance issues are still going on across their clients in London and Los Angeles, which is making it difficult for users to access MU right now. Cornerstone is working on identifying the direct cause of the issue. They have hypothesized that a change introduced into the environment over this past weekend substantially degraded page response time in a very specific way. We will provide you with an update once Cornerstone notifies that a solution has been identified and implemented. No user comments for " MU UPDATE: Intermittent Slowness in Mathnasium University "